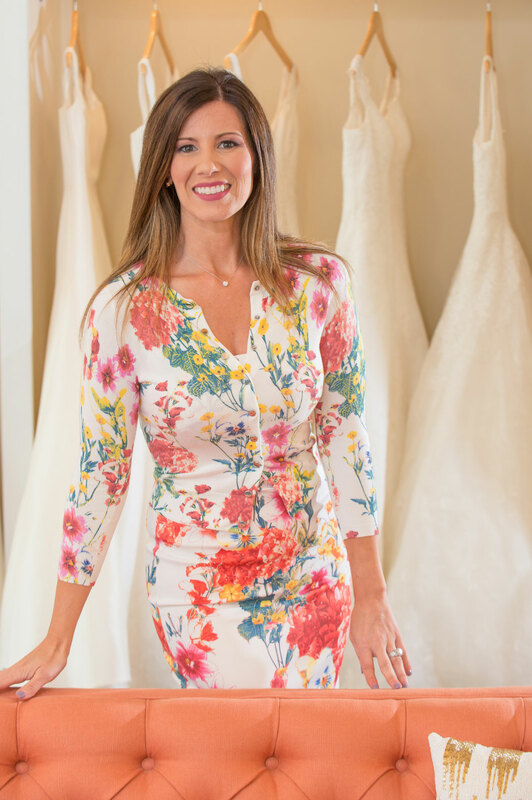 Sandy Ferreira Leone, owner of Love Couture Bridal, is a nationally recognized wedding expert. 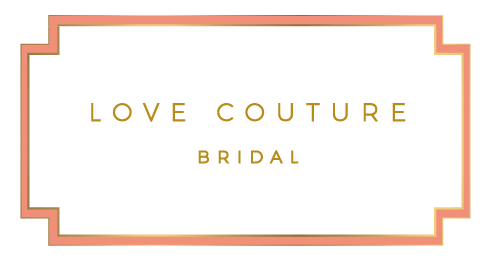 Love Couture Bridal is a full service bridal salon dedicated to offering brides in the Washington, D.C. area the largest range of wedding gown options both in price and style in a relaxing atmosphere. Our team of talented bridal stylists bring a sense enthusiasm and care to every bridal appointment. The salon offers extended appointment times so brides never feel hurried or rushed. Large dressing rooms put our brides at ease by giving them comfort and privacy while selecting the most important dress they will ever wear. In additional to bridal gowns, we also offer quality bridal jewelry, veils, belts, shoes and bridesmaids dresses. Love Couture Bridal has been the recipient of many coveted awards such as The Knot “Best of Weddings” from 2011-2017, The Knot “Hall of Fame” in 2016, and Washingtonian Magazine’s “Best Wedding Vendor” from 2011-2016. We attribute these accolades to always exceeding customer expectations in every detail. To request an appointment at our salon or for any additional questions please click this link to contact our staff. Dedicated to those who have experienced domestic violence and to raising awareness of the problem. Providing direct financial assistance to families who face the monetary burdens associated with cancer. Dedicated to funding blood cancer research and providing education and patient services. C.O.P.S. provides resources to help families and co-workers of fallen officers. Providing affordable, new wedding gowns to women to raise funds for YWCA community programs. Dedicated to assisting those who have experienced domestic violence and to raising awareness of the problem.